"Soft Computing and Intelligent Information Systems"
High Performance Computational Intelligence. We are focused on the development of new CI models and algorithms with good scaling properties. 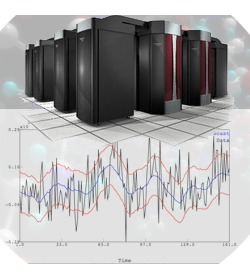 The algorithms are designed for all the leading HPC arquitectures are considered for this algorithms. On the one hand, for processing large datasets both clusters of computers as well as cloud computing platforms, with distributed applications based on MPI. And, on the other hand, to reach the highest performance levels the most effective processors are exploited: multi-core micro processors, GPUs and Intel Xeon Phi coprocessors. High quality scientific and enginnering software. We develop in different programming languages and platforms but our main focus is on R, Python, C/C++ and Java. 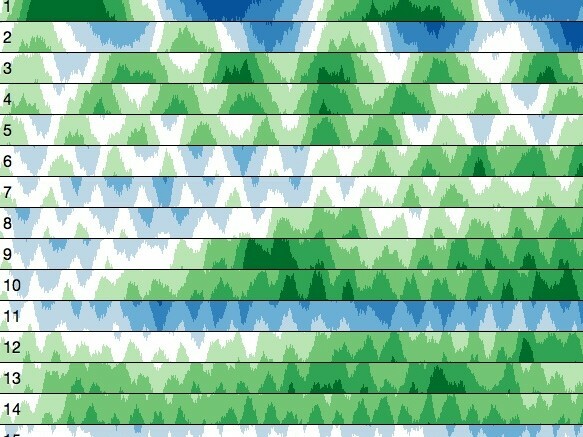 Time series analysis and forecasting. Since they are present in most area of human knowledge, time series are an important data set to deal with. 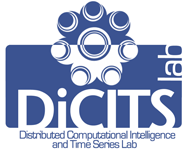 Computational Intelligence offers effective tools which can cooperate with methods from other areas to enhance the analysis of time series and to produce more accurate forecasters. We are interested in investigation in the deep connections between CI models and other areas models, as well as creating more effective forecasters.